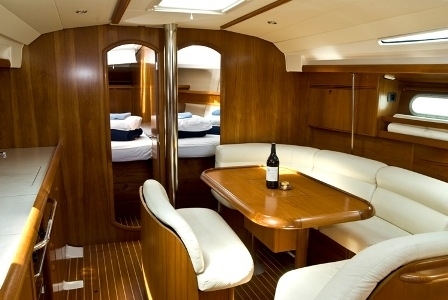 The new Sun Odyssey 45 was designed by Philippe Briand and the Jeanneau design team. 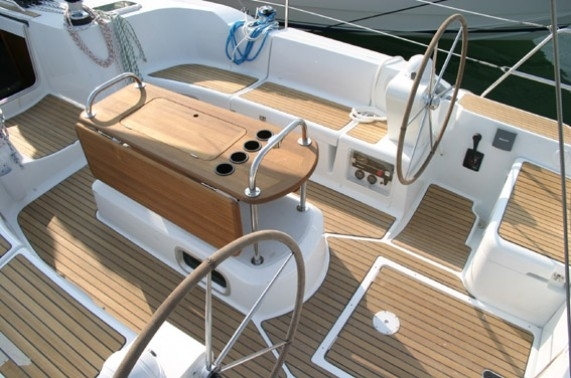 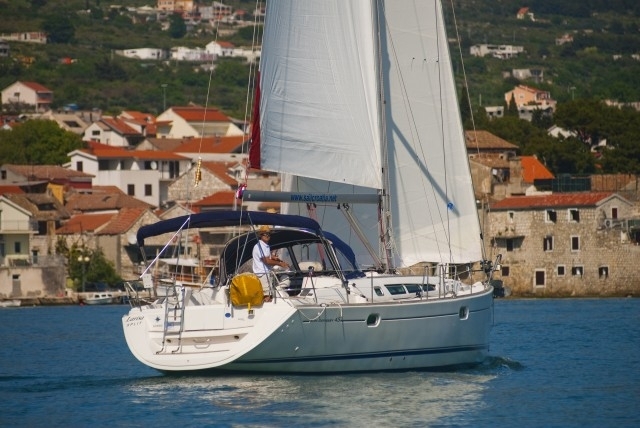 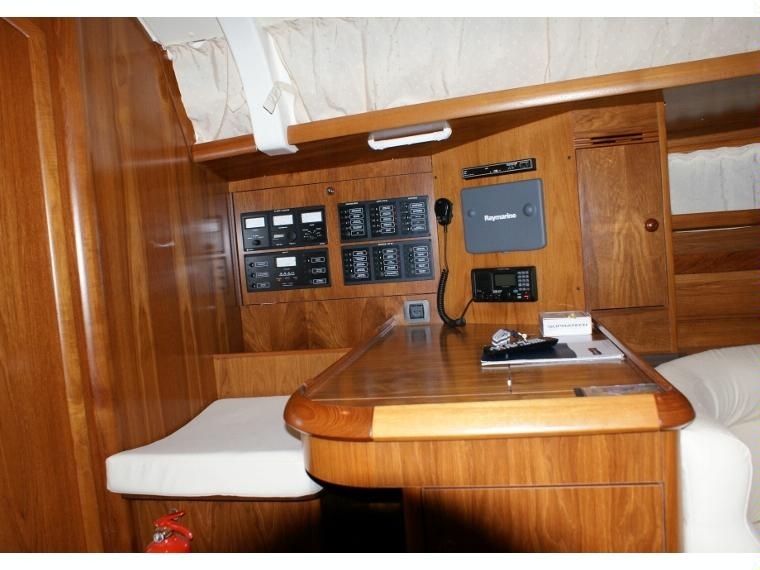 A modern yacht with excellent sailing, which is becoming a reference point with regard to speed and convenience. 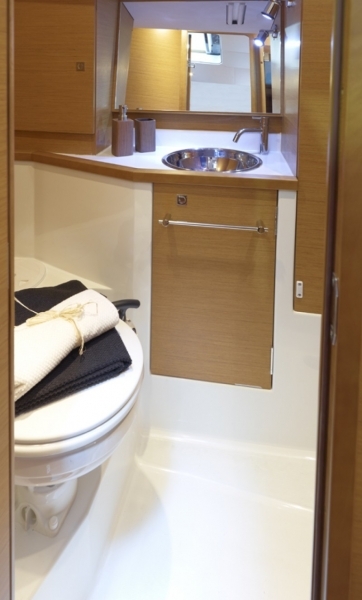 The interior design is a combination of elegance and innovative ergonomic solutions. 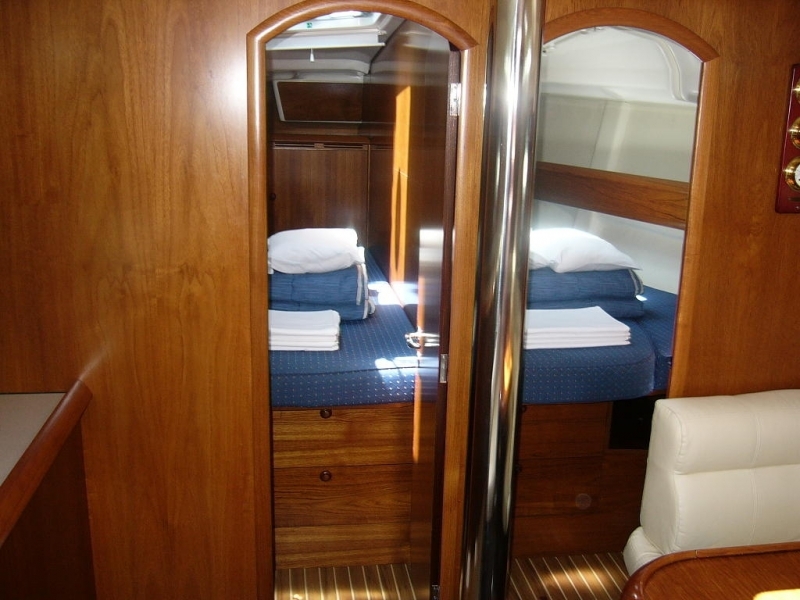 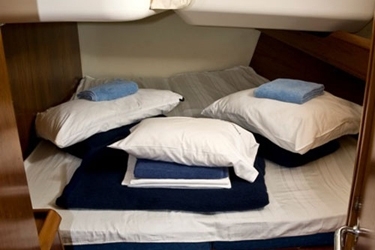 There are four separate duble cabins, two bathrooms with wc, which makes it suitable to accommodate large families and companies.